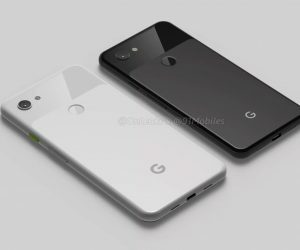 For the mostly negative reaction that has greeted news of Google selling off Motorola to Lenovo, you would almost forget that the Chinese company has introduced several drool-inducing handsets alongside hopeful optimism of eventual US releases. 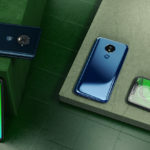 Those releases never came and those lusted after handsets fell into obscurity, but Motorola now offers Lenovo a clear avenue into the North American smartphone market. How is this a bad thing? 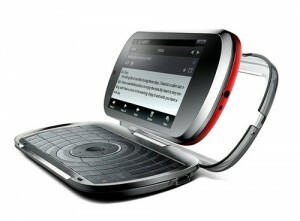 Lenovo’s Android story starts with the OPhone, launched for China Mobile way back in 2009. 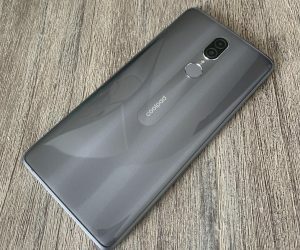 While that particular handset created buzz simply due to the lack of big name manufacturers producing Android phones at the time, it was the Lenovo LePhone with its intriguing clamshell keyboard “dock” that really caught the attention of many. 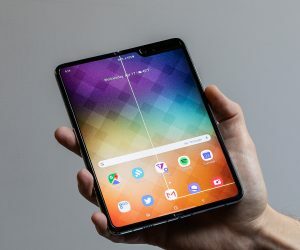 It was an innovative design unlike what had been seen in an Android phone up to that point. Alas, that device was also destined to remain in China. And that would mostly be the story of Lenovo: a series of innovative, intriguing designs spanning smartphones and tablets that never quite had the backing to reach the United States. 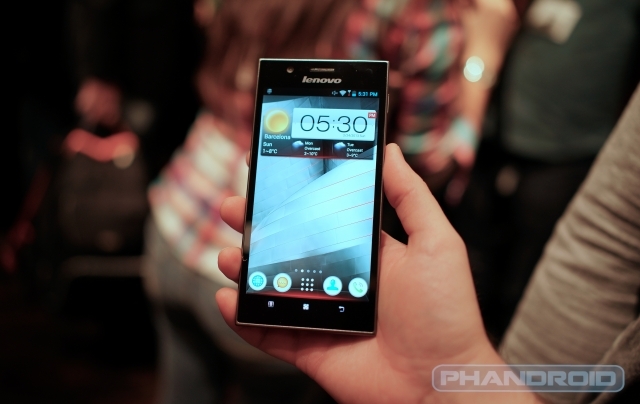 We’re talking Lenovo, the company that introduced the first Intel-based Android phone. 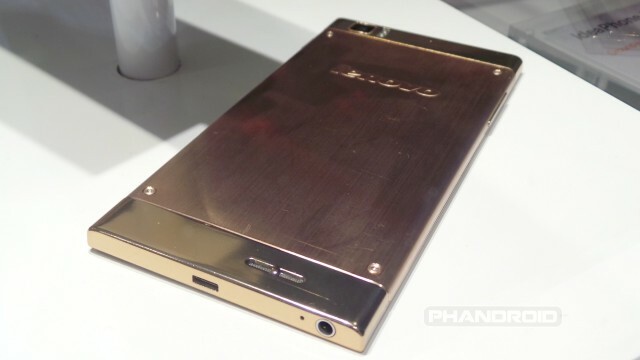 The Lenovo K800 proved Intel could hang with the rest of the Android crowd. Then there was the K900, another Intel handset that experimented with a variety of premium finishes and materials, not unlike Motorola’s focus on customization with the Moto X. 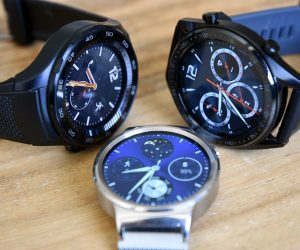 These devices, the K800 and K900 in particular, were far from what most considered the typical Android handset from a Chinese manufacturer. These weren’t low-quality, knockoff phones. These were devices that had rightfully earned praise at trade show after trade show, suffering mostly from their limited releases. 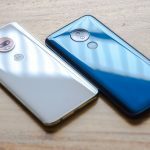 Yes, in the United States Lenovo is mostly known as a PC manufacturer, but Motorola gives the company a fresh chance at capturing new users in a market that could have a huge impact on their bottom line. For this reason, it’s unlikely that the Motorola name will go anywhere anytime soon. We’d be surprised if Lenovo scrapped that sort of brand recognition. If anything, we could see Lenovo rolling its current mobile operations into Motorola. 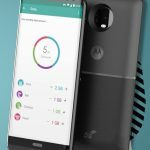 It remains to be seen what sort of influence Lenovo will have on Motorola’s future plans and their smartphone designs. It’s understandable that many are skeptical about a Chinese company taking over a business grown in the US. We’re hopeful, however, for what could come. It certainly won’t be as bad as many want to make it seem. 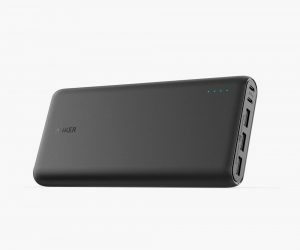 It could even be great, a faltering company with a strong brand given an injection of resources by a Chinese corporation desperate to break into a new market.